STOP PRESS: WE ARE NOW OFFERING FREE CALIBRATIONS (NATIONWIDE) WITH SELECTED PROJECTORS WITH A SALE. PLEASE CONTACT US FOR MORE INFORMATION. A professional calibration is one of the most effective upgrades you can make to your video system, and starting from only £300 it is one of the most cost effective upgrades too. The purpose of a video calibration is to reproduce picture quality according to industry standards and thus create display devices that look as much as possible like the displays used in video mastering suites, production studios and broadcast studios, so as to display the material 'as the director intended'. Sadly the consumer electronics industry has no recognisable industry-wide measure of quality and in fact manufacturers delibrately ship their products with images that are too bright and colours that are too saturated so that they look appealing in the bright showrooms. Even the projectors and TVs that ship with 'accurate' presets are not that accurate, as they do not take into account the room conditions, and the manufacturing tolerance of the components used in the production chain. To compensate for these issues our highly trained professional calibrators use sophisticated test equipment and advanced software to measure the response of the display device compared to THX, ISF and industry standards. They also evaluate the features on a display device and optimize the image for the viewing environment, compensating for rooms that are brighter during the day than at night. We can calibrate any display device currently on the market including LCD, OLED, Plasma, DLP, SXRD, DILA and CRT. Reduce the power consumption of your display, thus improving the energy efficiency and extending its life. At Kalibrate we believe that you deserve to get the very best out of your TV or projector and that is why we advocate video calibration. 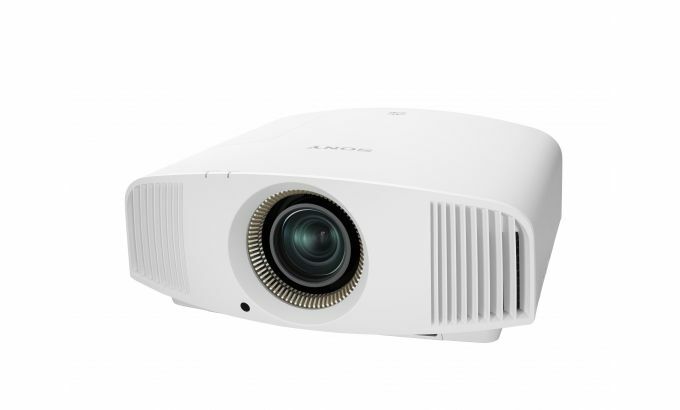 All our projectors that we demo are calibrated to maximise their potential. We deal with calibrators that can cover the whole of the UK including Ireland, so please get in contact so that we can pass your details onto the calibrator for your area.